Located is just 30 minutes from Austin and right in the middle of some of the great Hill Country attractions such as the Westcave Preserve, Hamilton Pool Park and the Reimer's Ranch. It is also within driving distance of Fredericksburg and Johnson State Park. 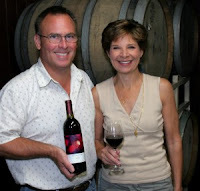 This small estate winery produces several good wines including a Petite Syrah and Viognier. 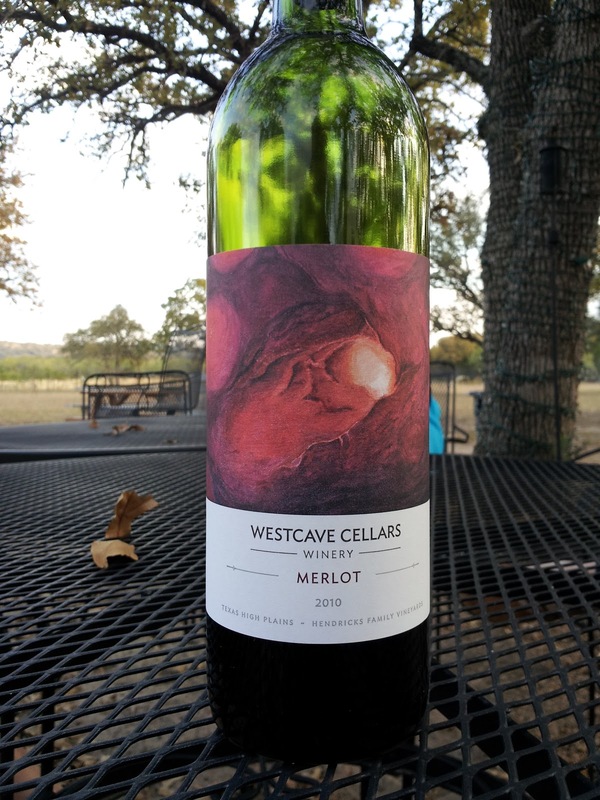 However, it was their red (they do have a white as well) Merlot that in my judgement is as good as any you will find in the Hill Country. Nestled just off Hamilton Pool Road you will there is plenty of room to enjoy a glass of very good wine in the shade of some of the huge oak trees. You will also find that unlike most of these Hill Country Wineries you can actually take you glass of wine and stroll through the vines of the vineyard or just enjoy a wine and cheese paring in the beautiful grove of oaks. The first stop you'll want to make is the tasting room where you are just apt to be greeted by owners Allan and Margaret Fetty. It is there that you'll have the opportunity to try their wines and hear their story. I found this couple to be most personable and a joy with which to visit. Once you've made your selection you are pretty much free to explore the place. In addition there is a monthly pig roasting and live music event that can really make for an enjoyable evening. Be sure and check their calendar for dates and times and plan your trip accordingly. As you know I am a big fan of Driftwood Winery just south of Dripping Springs. It is just really hard to beat the view that Driftwood provides. But when it comes to wine quality my Westcave Cabernet was as good as any I have had in the Hill Country. The ability to wander through the vineyards is another real plus. But I think relaxing in the shade of the wonderful oak grove with good company and a good wine makes Westcave just the place to be. When you stop in tell them that the folks of Texas Cruise and Travel suggested they'd enjoy a Westcave experience. That and $8 will get you a tasting.